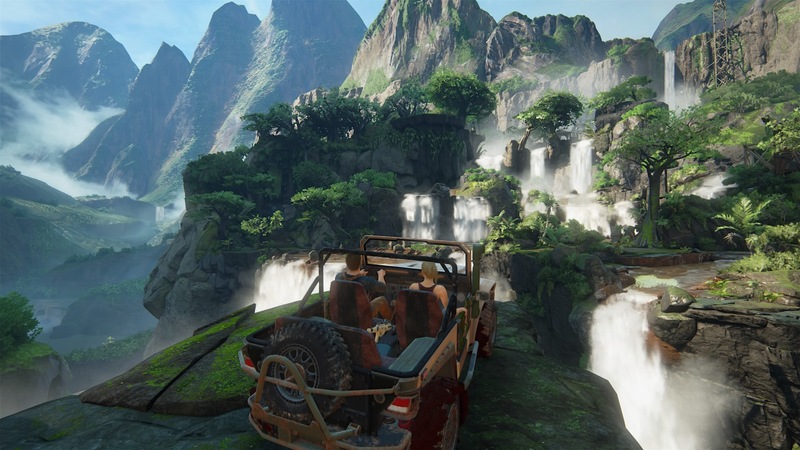 Uncharted 4 is one of the most beautiful games that I have ever played. I was constantly taking screen grabs. I think this is a must-own game for any Playstation 4 owner. Naughty Dog knew that people would be screen grabbing the hell out of this game and included a camera mode that allowed advanced options to help one take great pictures in the game. Here are some of the many screen grabs I took throughout the game. I wanted to take a picture every few minutes. There are maybe some slight spoilers. You have been warned. Check out some of my images below. Check out my review at World of Geek Stuff.